With our 5-days Free Trial class, parents can send their kids to try out our preschool program. 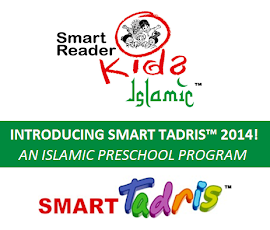 The trial class is available for Smart Reader Kids® (English) or Smart Tadris™ (Islamic) program. 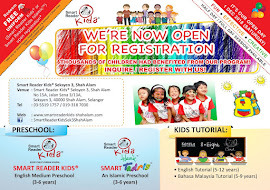 Please contact us at 03-55191757 or you could fill in form below for trial reservation.